A. Stacy Long is a writer for the Montgomery Advertiser. Jason Bohn stepped before fellow survivors and relived his story. The former PGA Tour winner, still just 45 years old, recounted the discomfort he felt and the decision to have it checked out, right down to the shock when he realized he was having a heart attack. 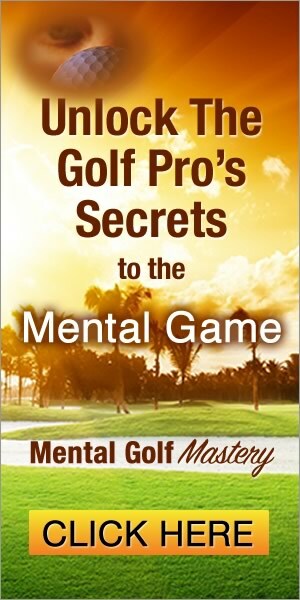 It hit him like a thunderclap, like the hole-in-one from so long ago that unexpectedly launched his professional career. At the time he entered the hospital, he was 43 years old, was in his 13th year on the PGA Tour and had just finished the second round of a tournament. He compared his discomfort to his grandmother giving him a hug, but doctors found a 99 percent blockage. He quickly learned his preconceived notions of a heart attack were all wrong. Bohn, who plays in this week’s Web.com Tour RTJ Golf Trail Championship at Capitol Hill, thought he was healthy, but he soon was doing the same exercises that he witnessed Tuesday. Bohn relived it, right down to the classic rock he chose to hear while doctors installed a stent, and maybe inspired some who heard. “After I had my heart attack, I was scared to do anything,” said 72-year-old Frances Smith, who now plans to attend a niece’s wedding in Dallas in August after being afraid to travel by herself. Bohn, whose 46th birthday is next week, is thankful that people listen. After his heart attack, he learned that such issues are often genetic and encouraged his mom to get tested. Doctors wouldn’t let his mom leave afterward and sent her for a triple bypass. His 13-year-old son recently had his first visit to a cardiologist and recently has found a taste for healthy broccoli. His 11-year-old will have the same visit soon. He’s called the heart attack possibly “the greatest thing that could ever happen to me.” He’s changed his diet and drinks a “tremendous amount” of water, though his exercise remains steady — walking 18 holes multiple times per week. “I’ll be 100 percent honest,” he said to the group at Baptist’s new 3,600-square foot rehab center that opened just Monday, a few blocks from its old location. 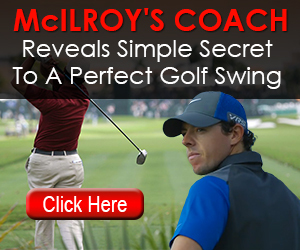 It definitely exceeds the way he first turned pro in 1992 while a sophomore at the University of Alabama. He sank a hole-in-one at a charity fundraiser — 9-iron on a 135-yard hole at the university’s since-closed course — and gave up his amateur status so he could win the $1 million prize. Bohn, who graduated from Alabama in 1995, has six tournament victories, including two on the PGA Tour, and has won more than $16 million in his career. Ironically, he first won his PGA Tour card in 2003 … at the Nationwide Tour Championship at Capitol Hill. Among the 20 who “graduated” that year to the PGA Tour included future majors winners Zach Johnson, Jason Dufner (of Auburn fame) and Lucas Glover. “As an Alabama boy, getting that here meant a lot to the heart,” Bohn said.